- super supportive pillow has been developed with yours and your clients' comfort in mind! - the removable black velvet cover will add even more comfort, as well as an extra touch of luxury for the client and your workspace alike! 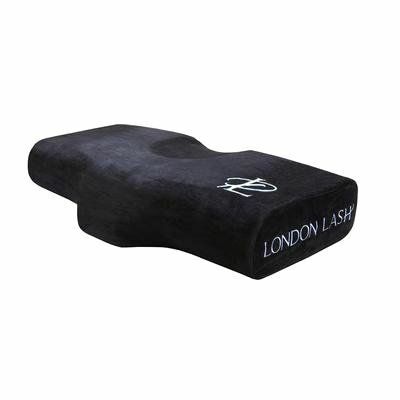 Need advice about London Lash Memory Foam Pillow?